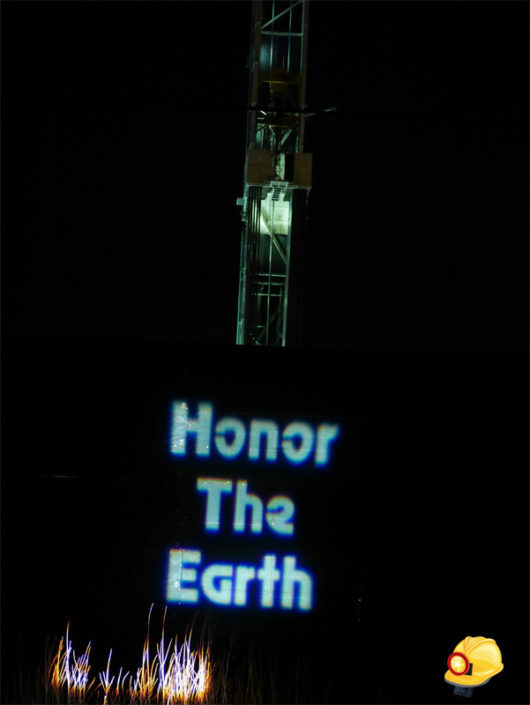 We are Light Warriors. Engage and Educate. Project and Protect. 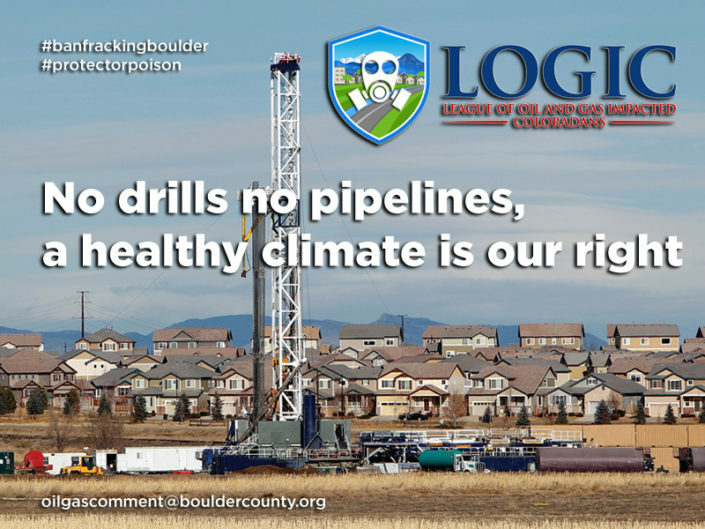 Most Boulder County residents are asleep on this issue, probably because there is a great deal of trauma and distraction that is happening since the election. 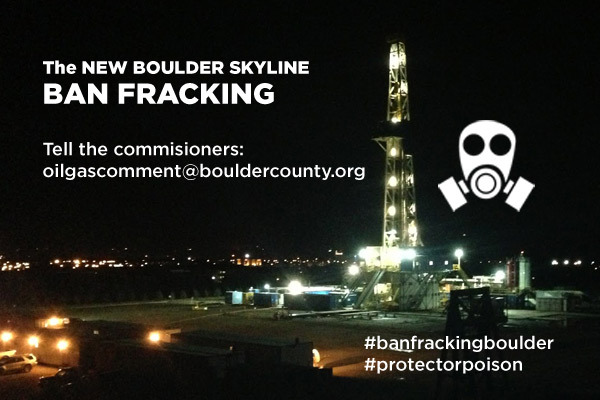 Please take action and help to inform Boulder County residents on this issue. 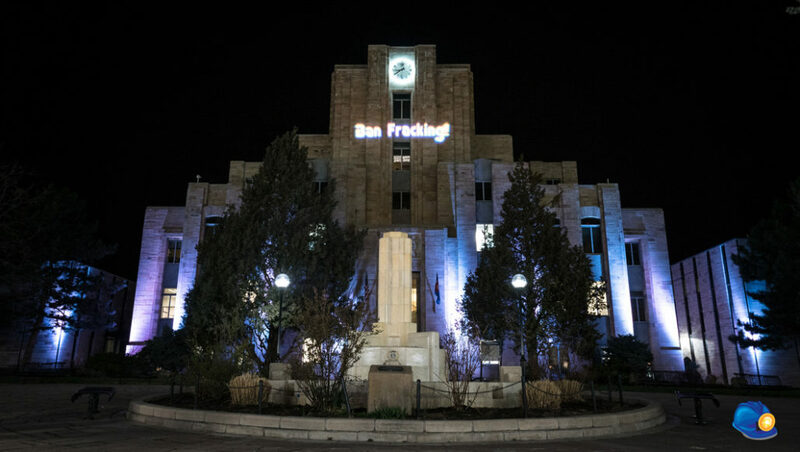 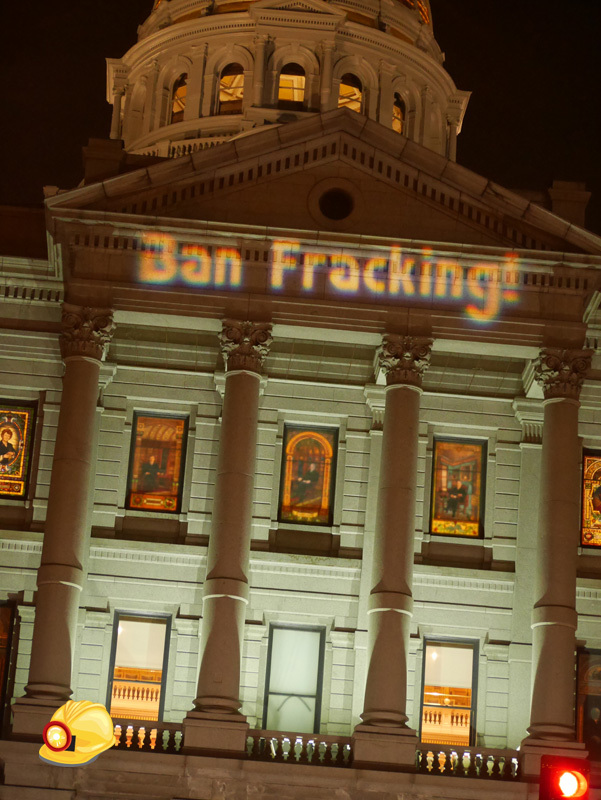 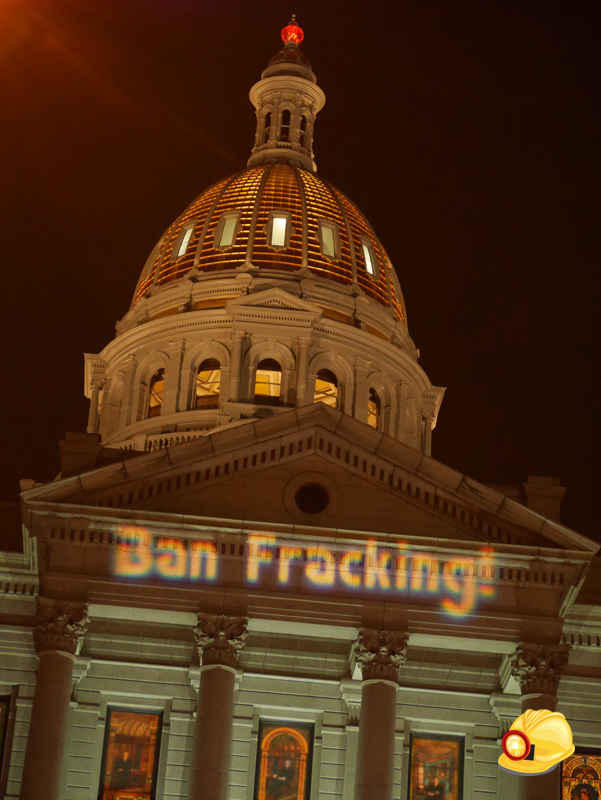 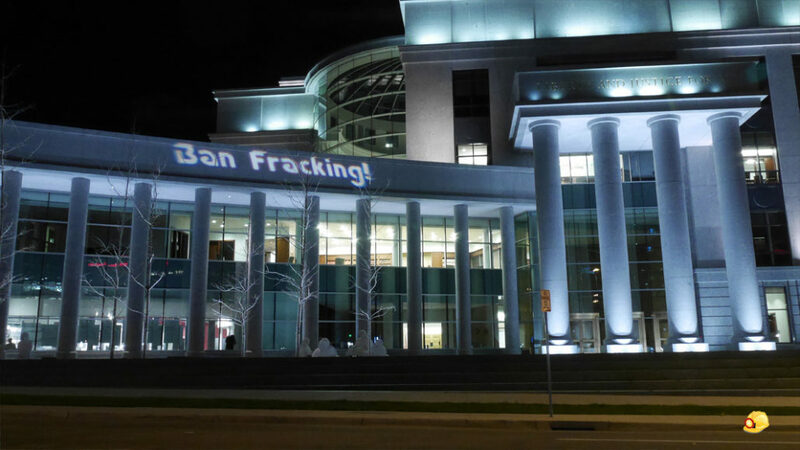 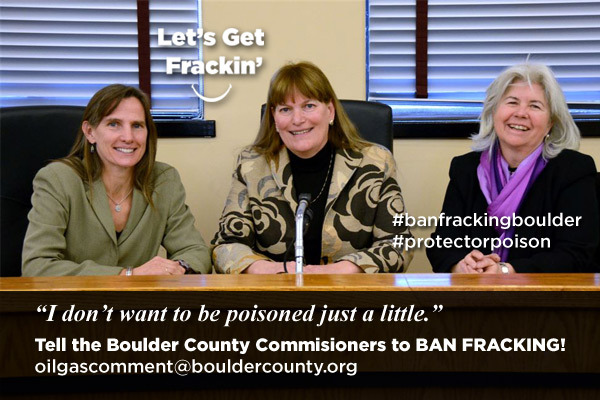 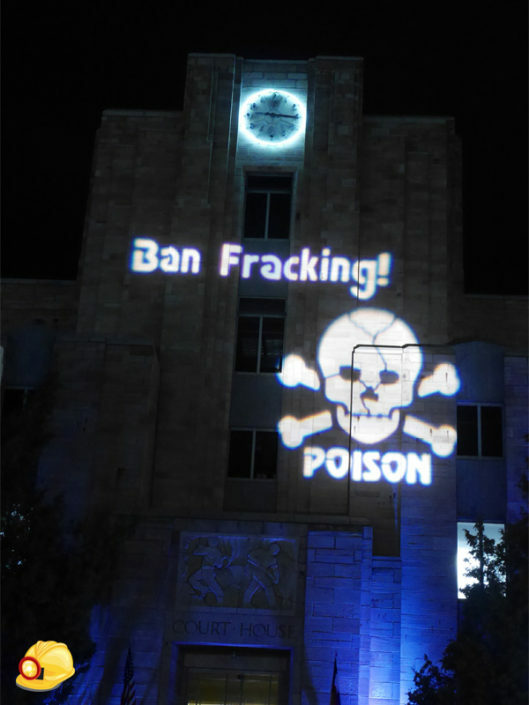 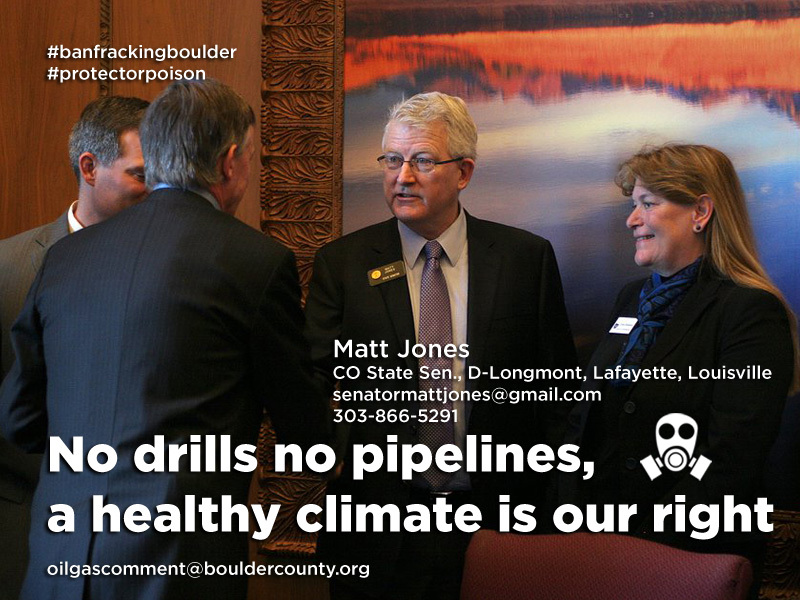 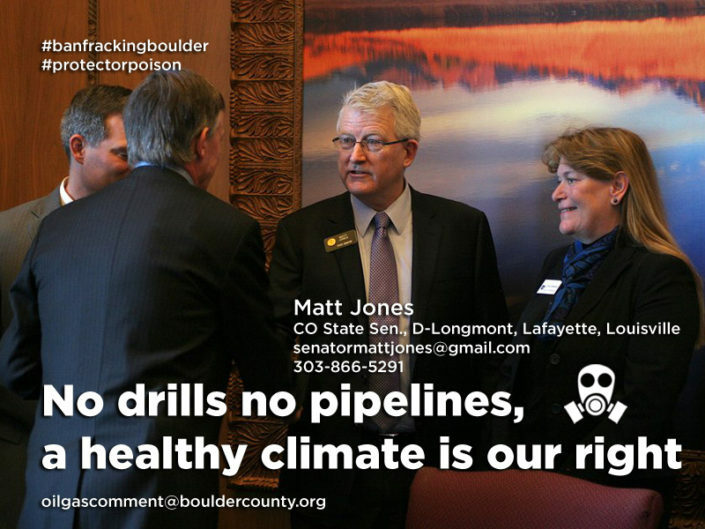 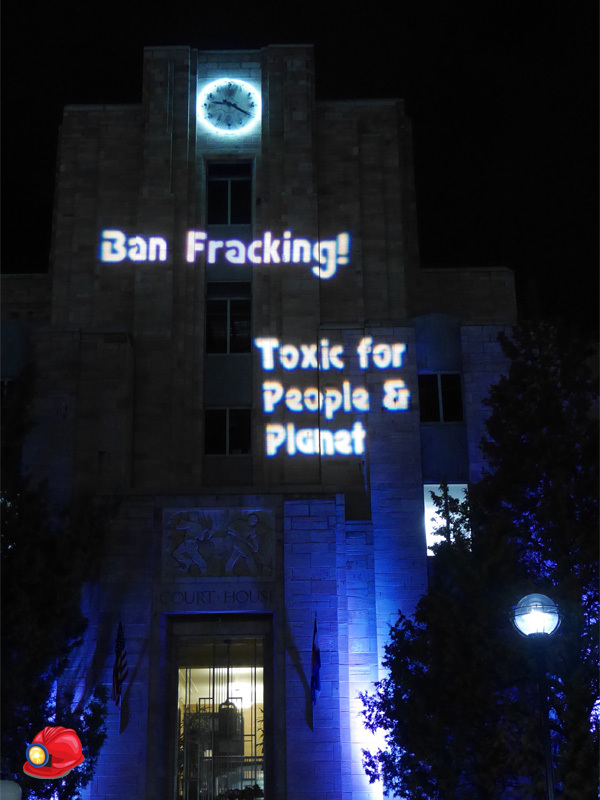 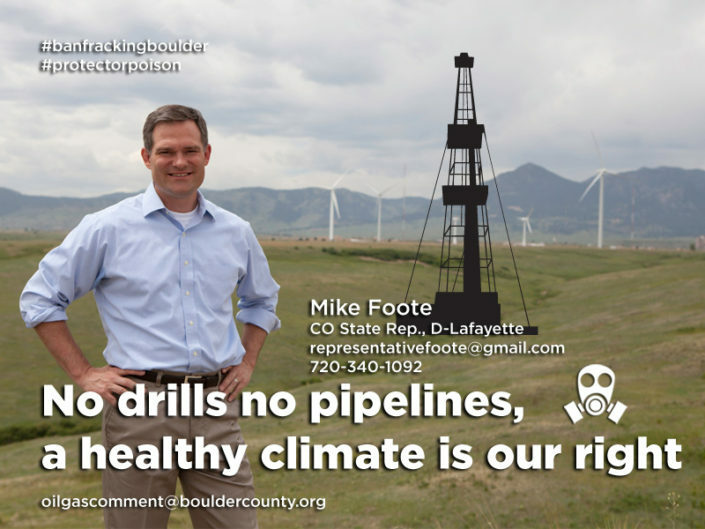 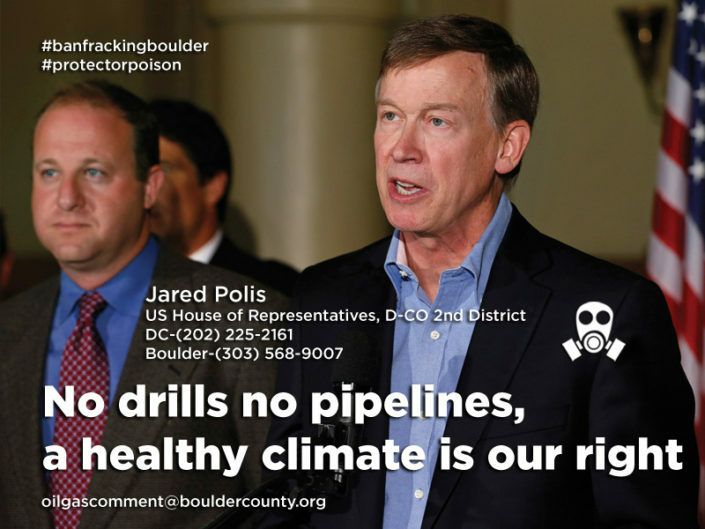 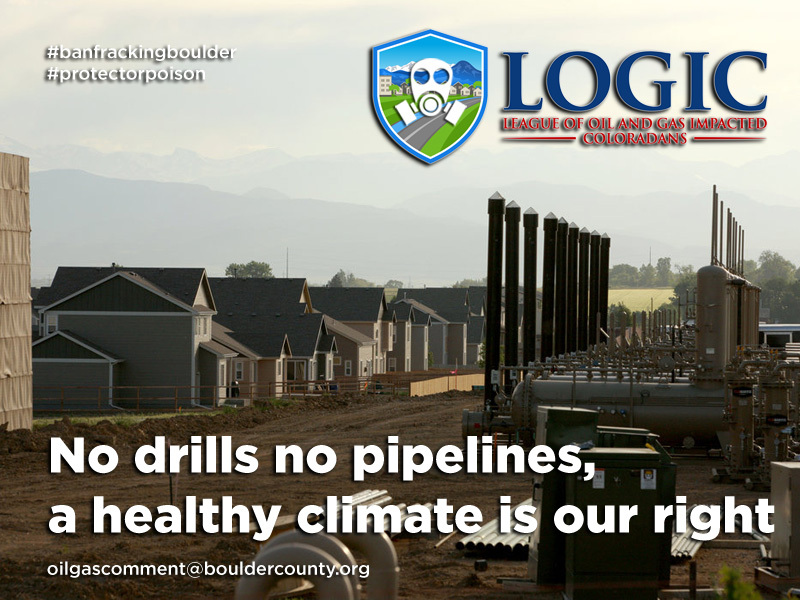 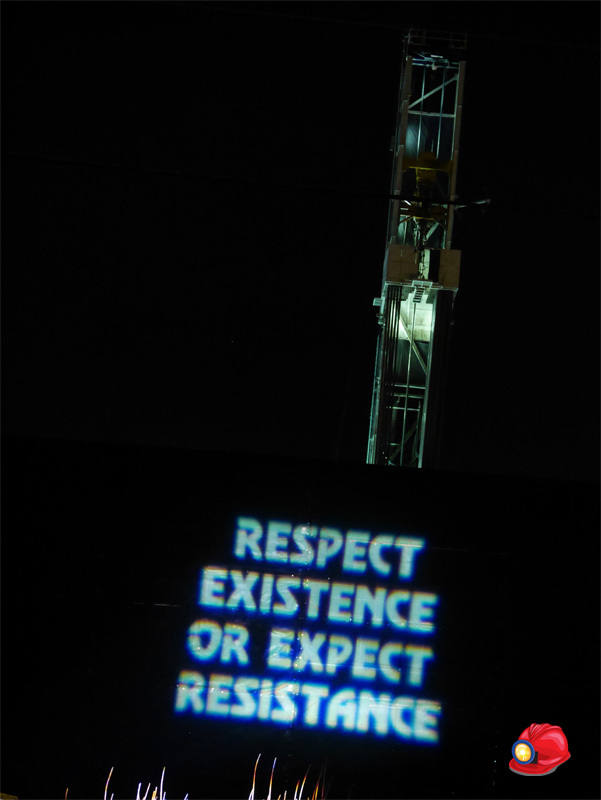 Tell the Boulder County Commissioners to BAN FRACKING! 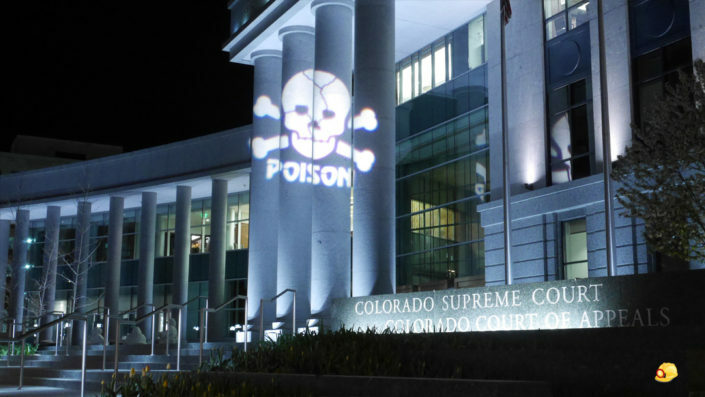 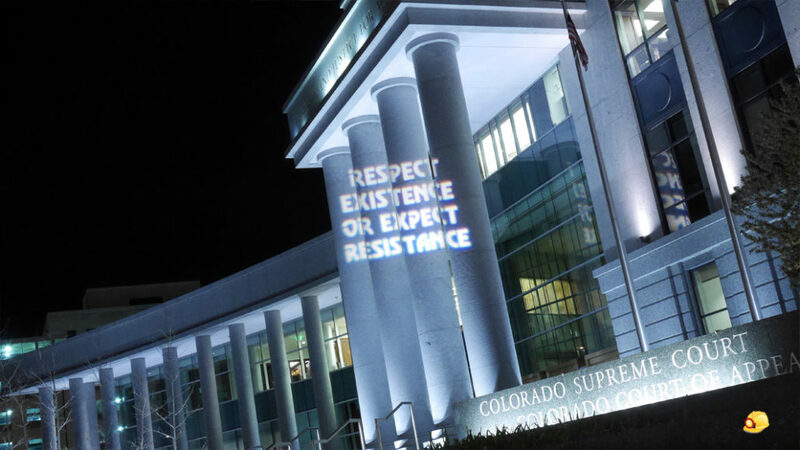 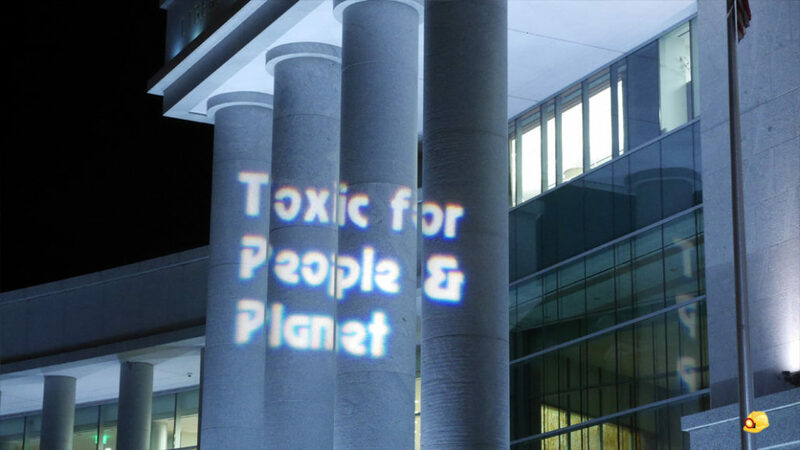 Shining light on the Boulder County Commisioners—Protect or Poison? 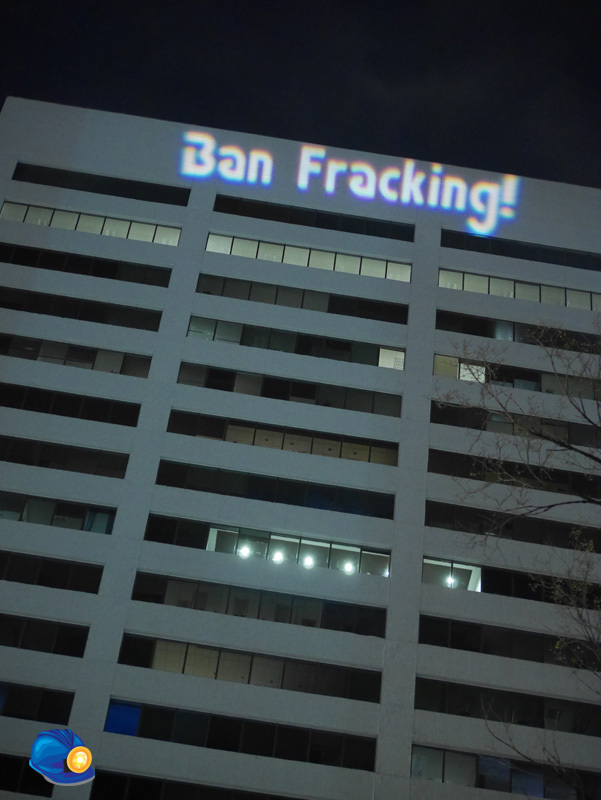 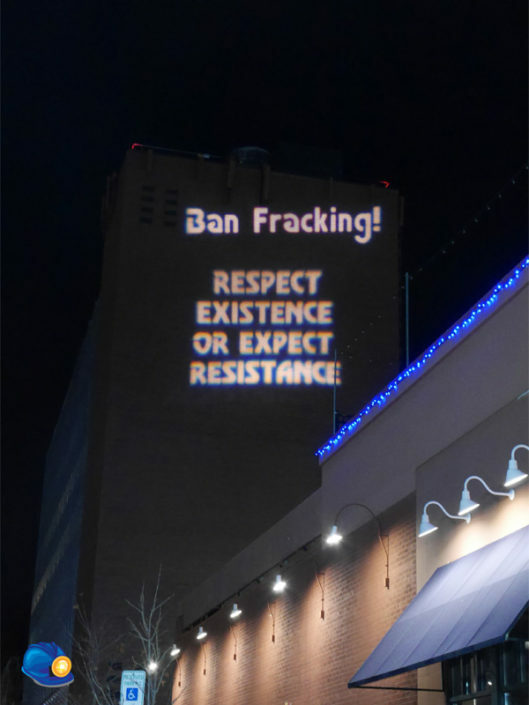 Ban Fracking! 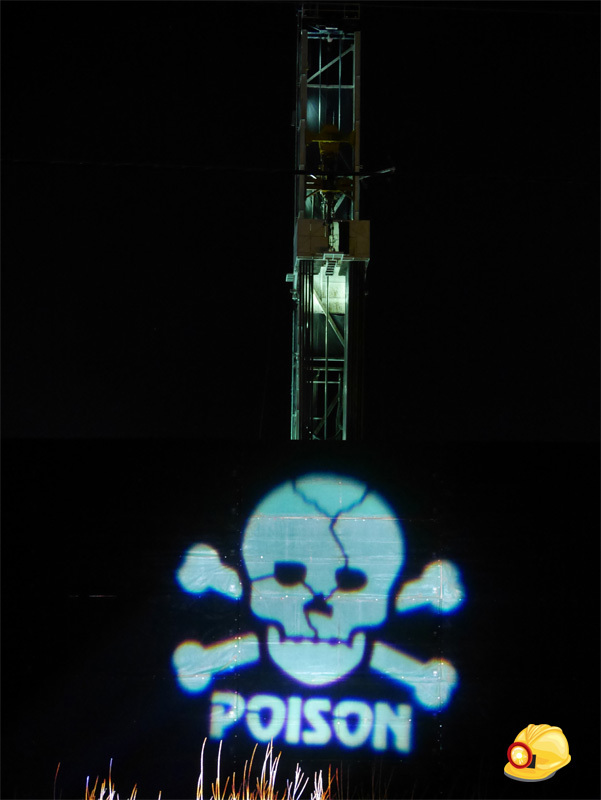 Mobile light bombing Denver using a spotlight and a 1000 watt inverter attached directly to the battery in my car. 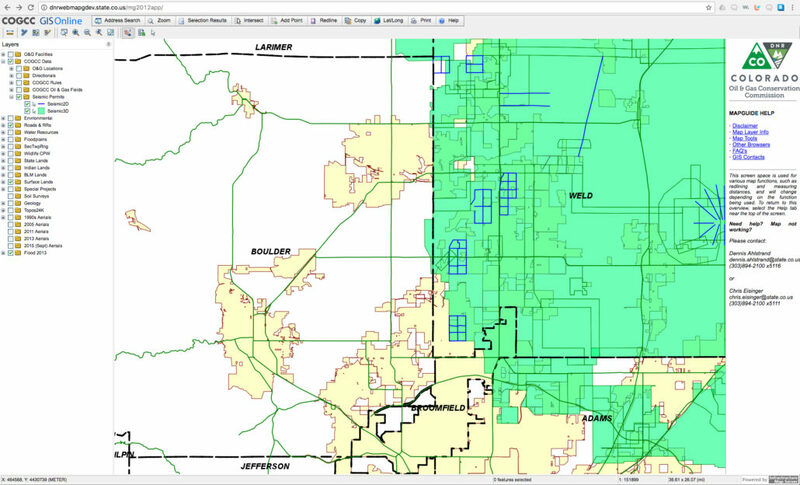 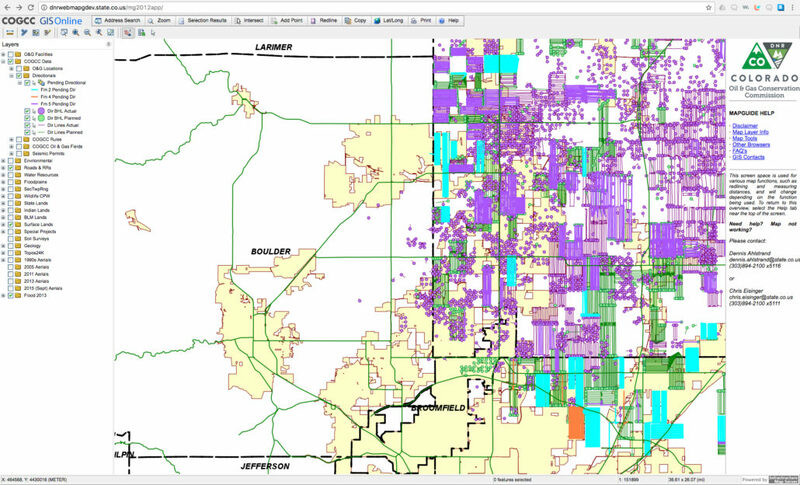 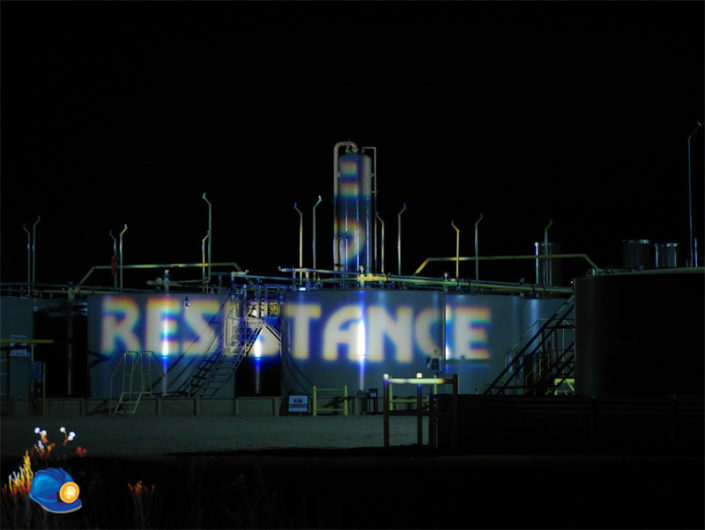 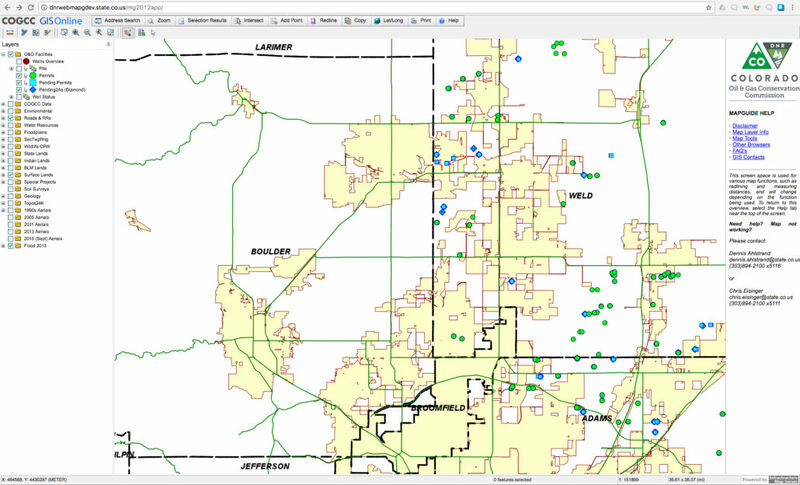 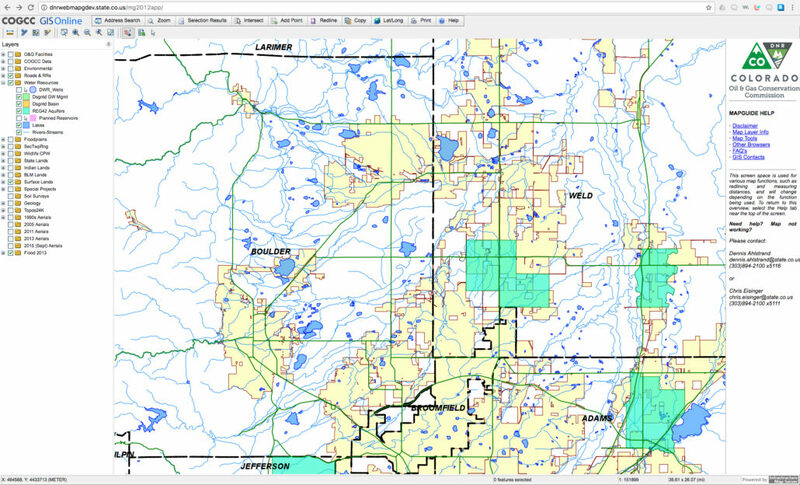 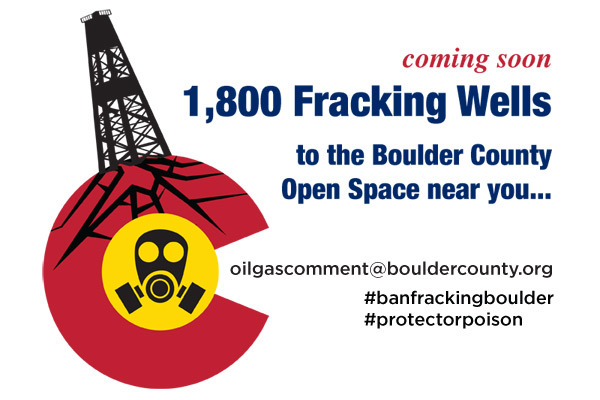 Fracking pad at County Line Rd in Weld County—O&G will march west into Boulder County next—if we let that happen. 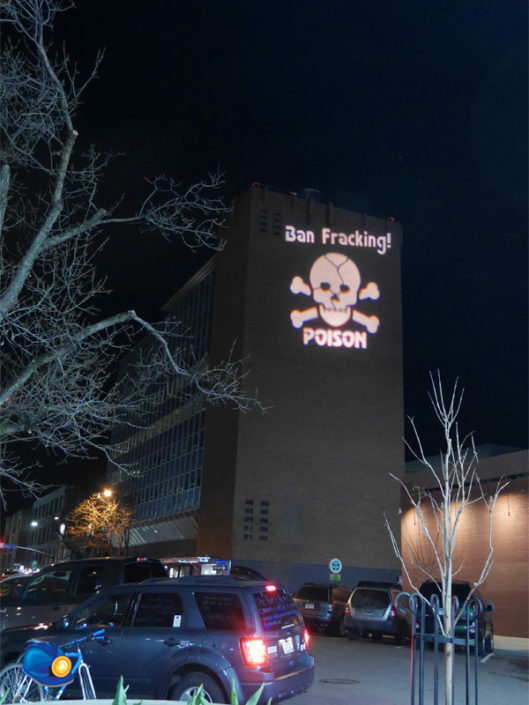 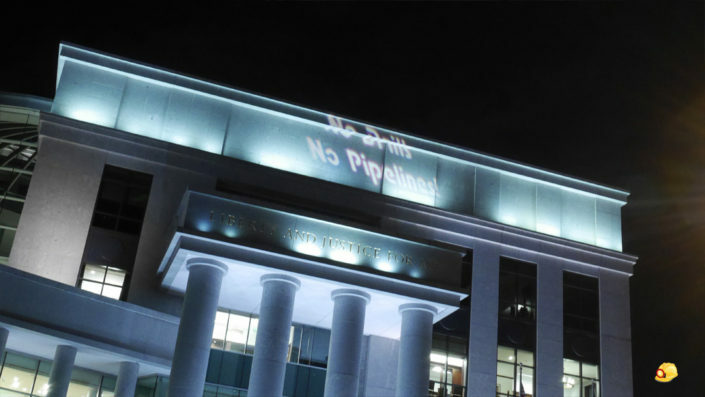 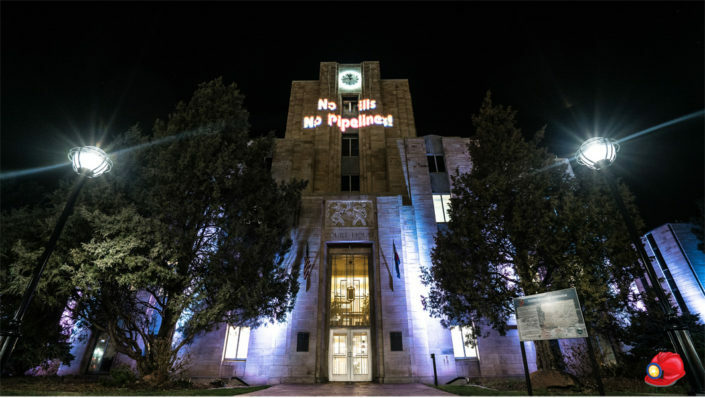 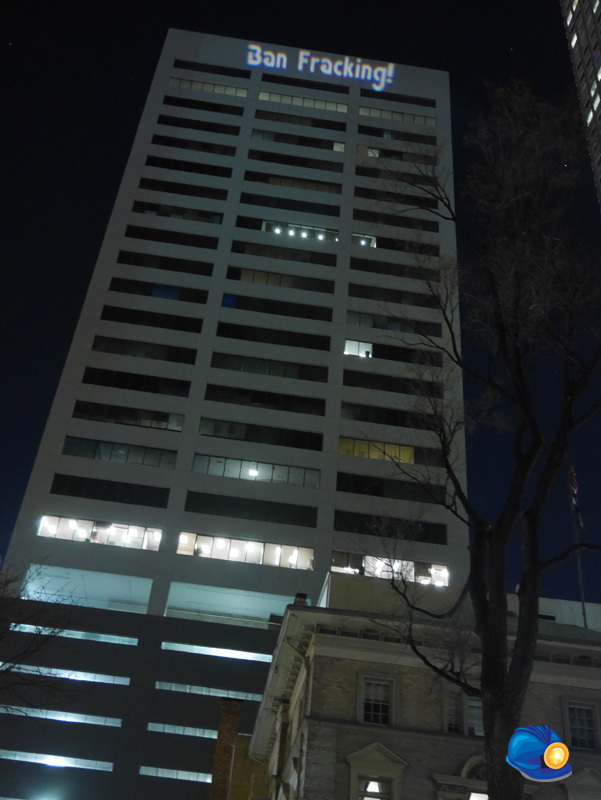 Going big on the north wall of the 9-story Colorado Building and some reminders for the Boulder County Commissioners projected on the courthouse. 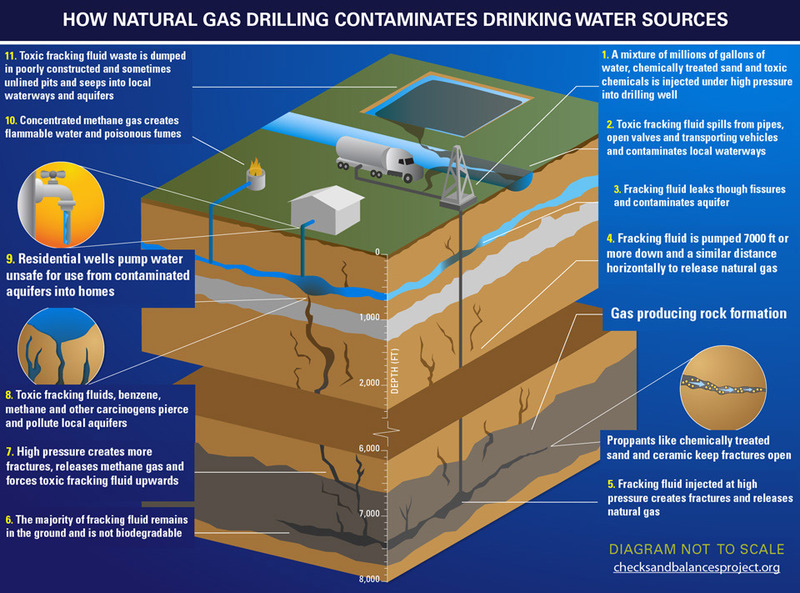 The negative effects on health, air, water, soil, eco-systems, wildlife and nature are documented. 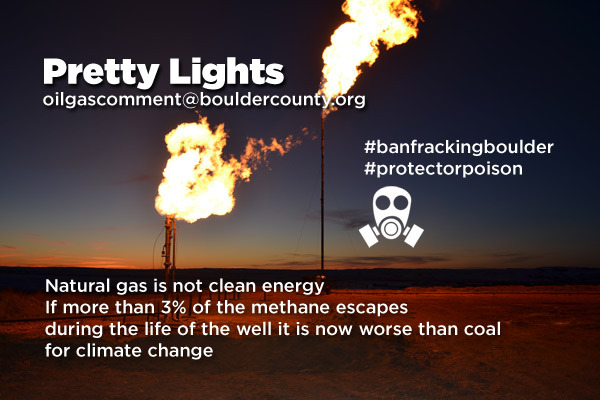 East Boulder County United is a local grass roots, community rights organization that is working diligently to BAN fracking in Boulder County. 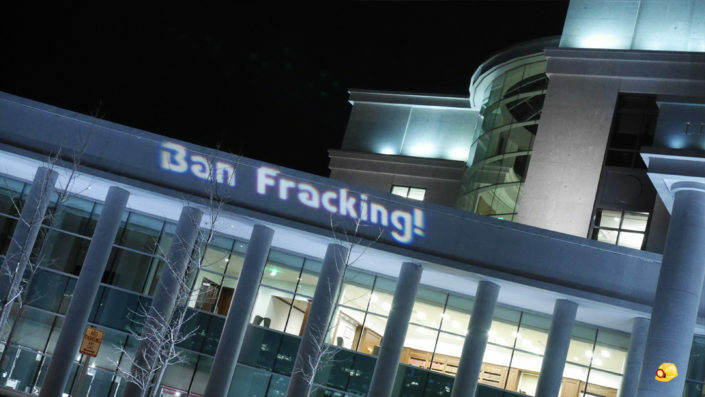 Feel passionate? 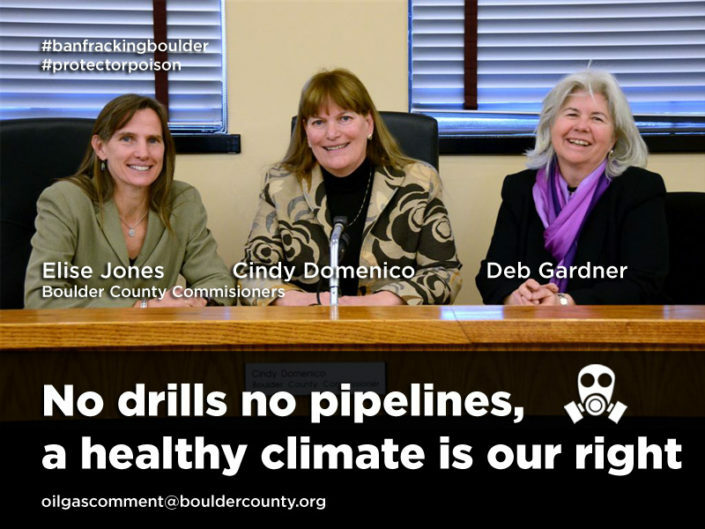 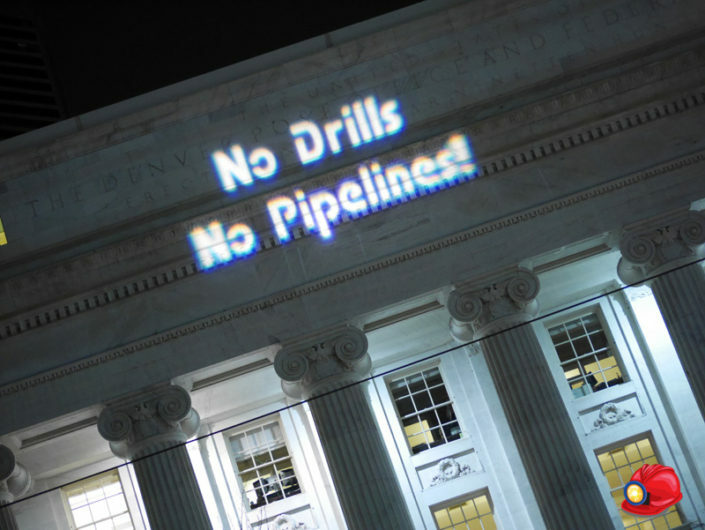 Learn about this issue, and attend community events and direct action trainings. 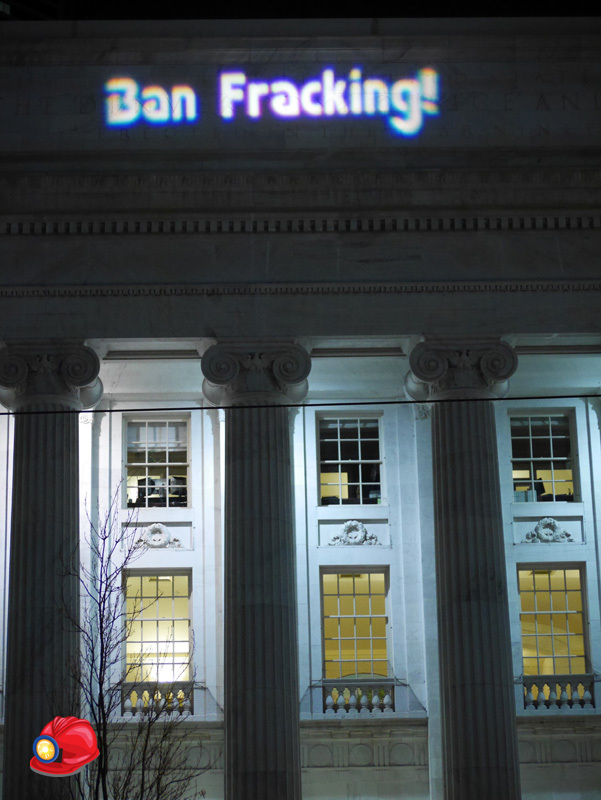 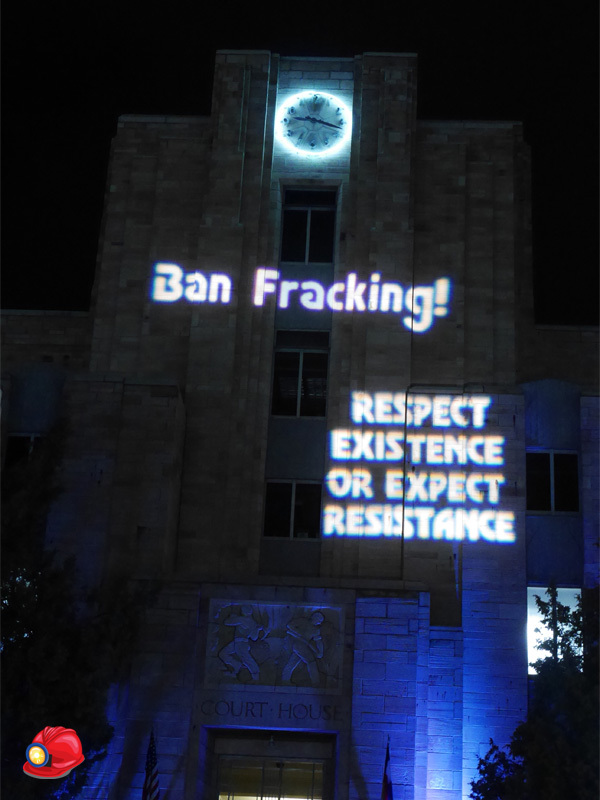 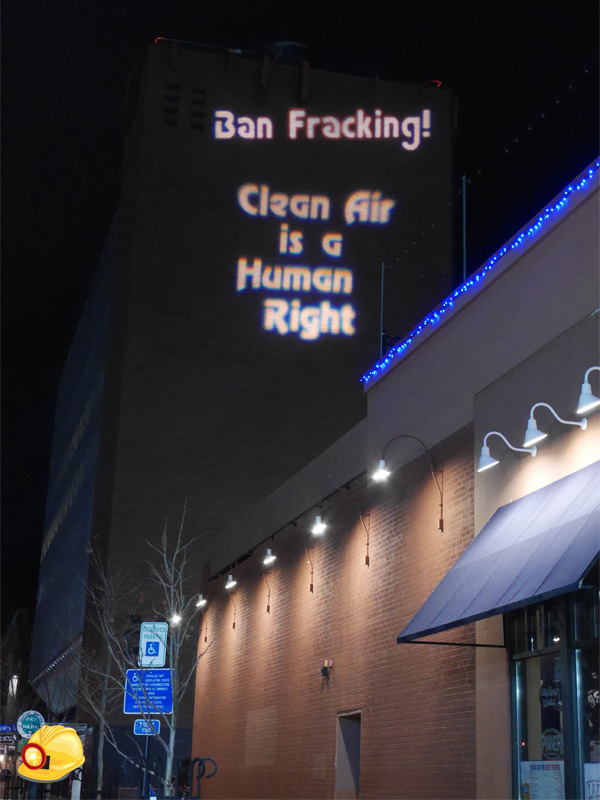 POLITICAL MEMES—Post widely on Facebook, Twitter and Instagram with #banfrackingboulder. Politicians in the democratic party need to stand with people and communities—and our natural right to protect ourselves and ban fracking in our neighborhoods. 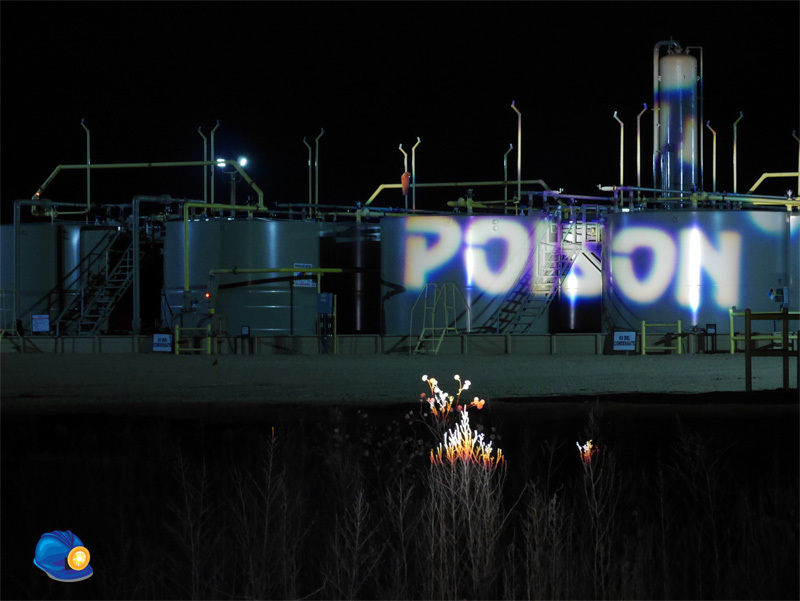 Groups like LOGIC need to wake up—we don’t want to be poisoned just a little. 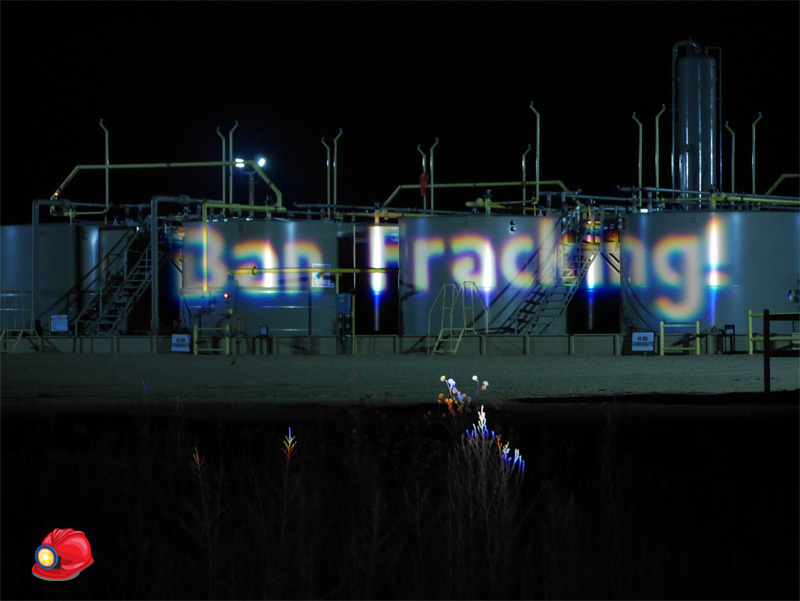 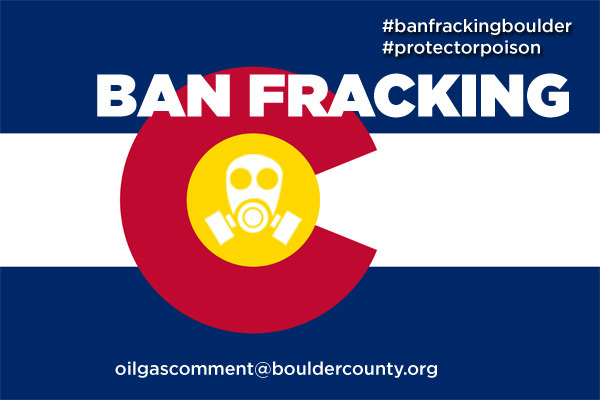 COMMUNITY MEMES—Post widely on Facebook, Twitter and Instagram with #banfrackingboulder. 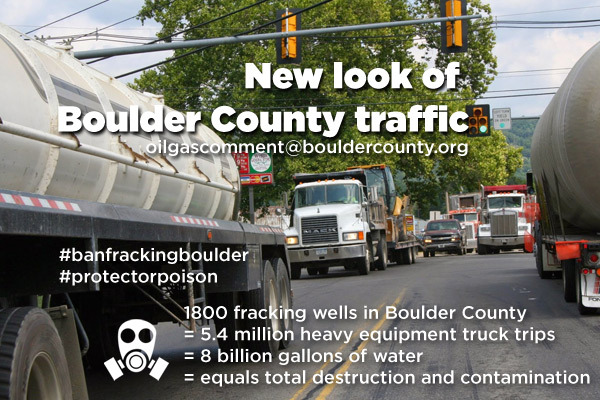 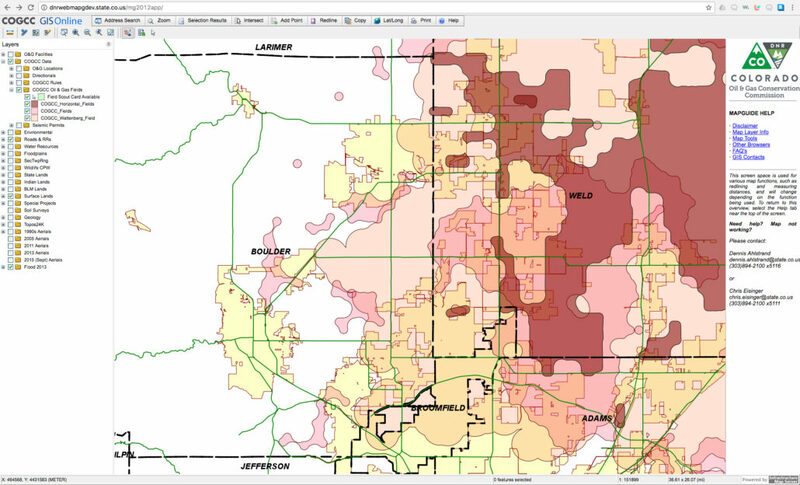 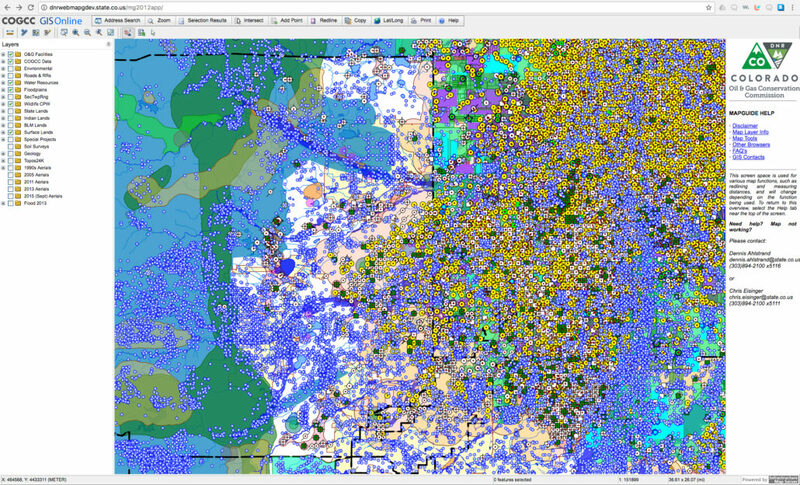 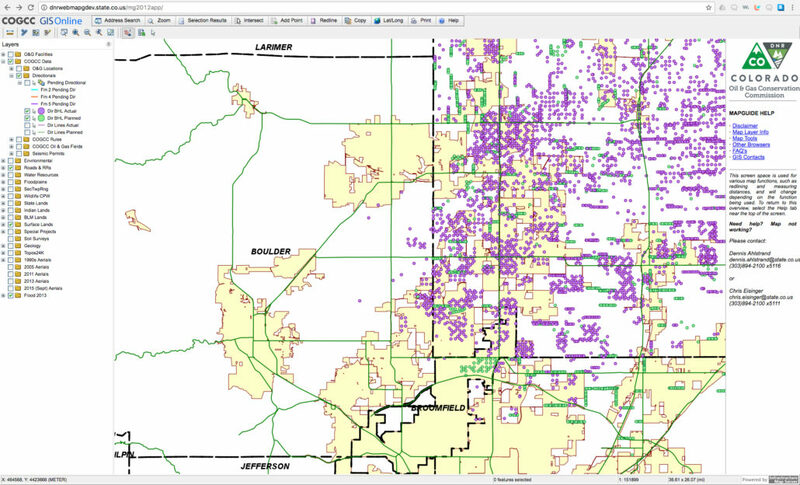 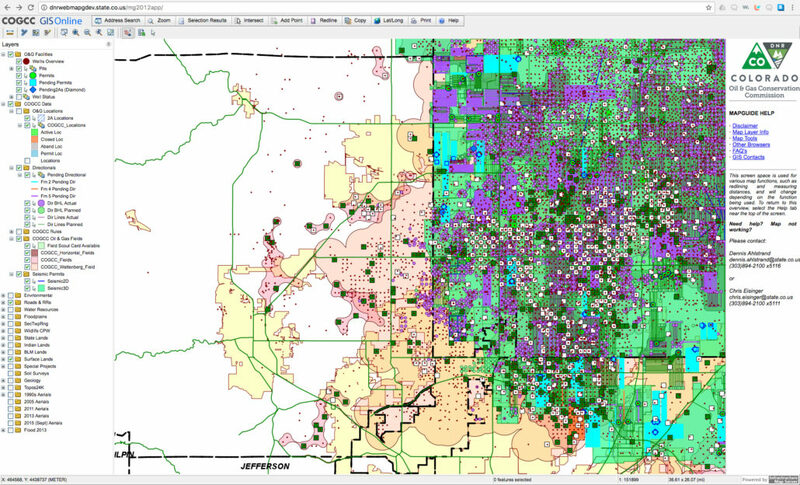 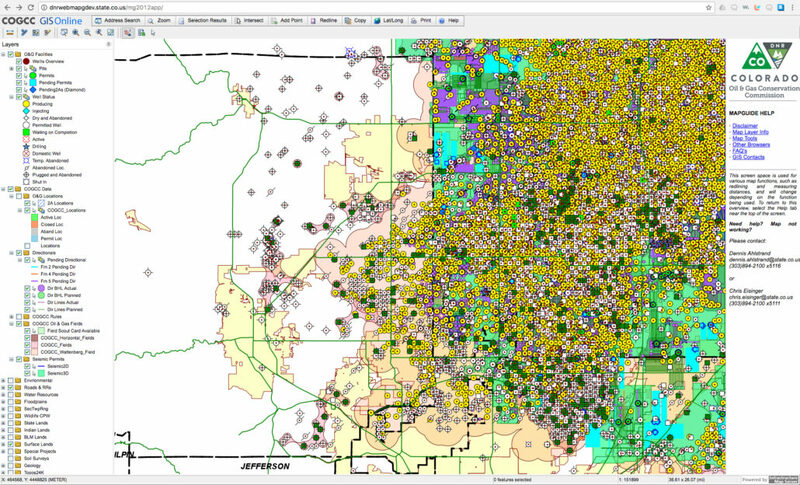 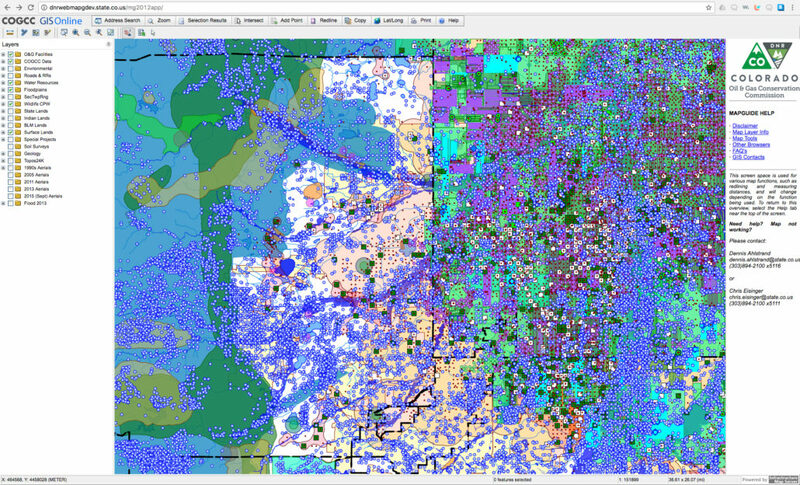 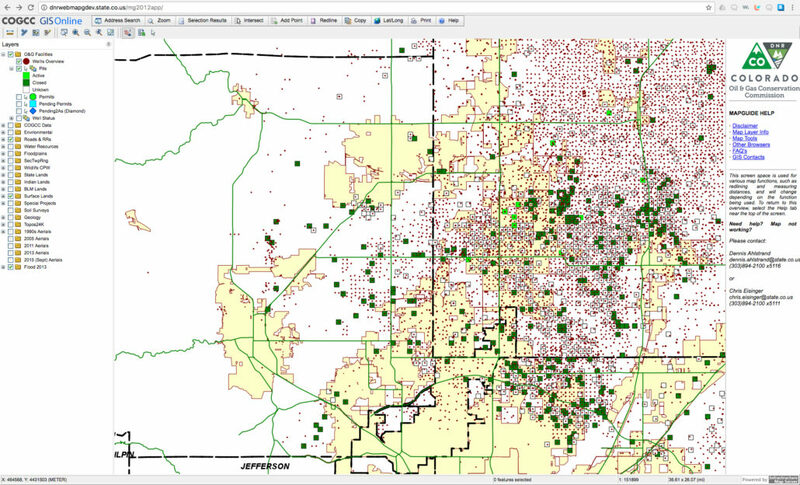 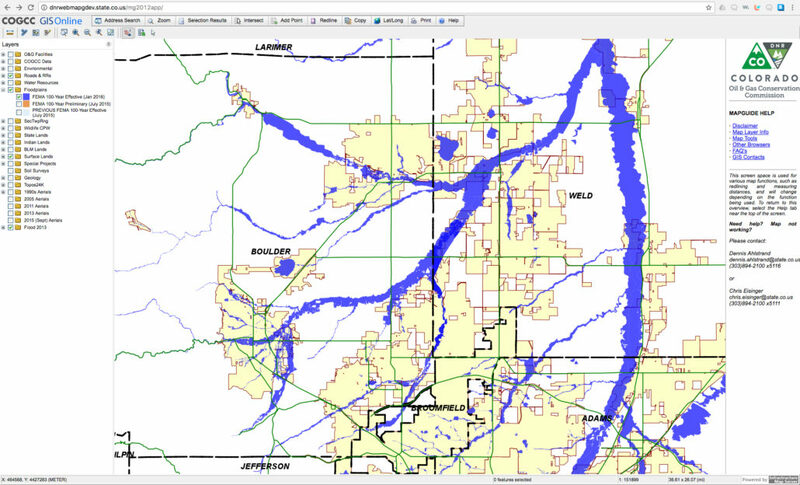 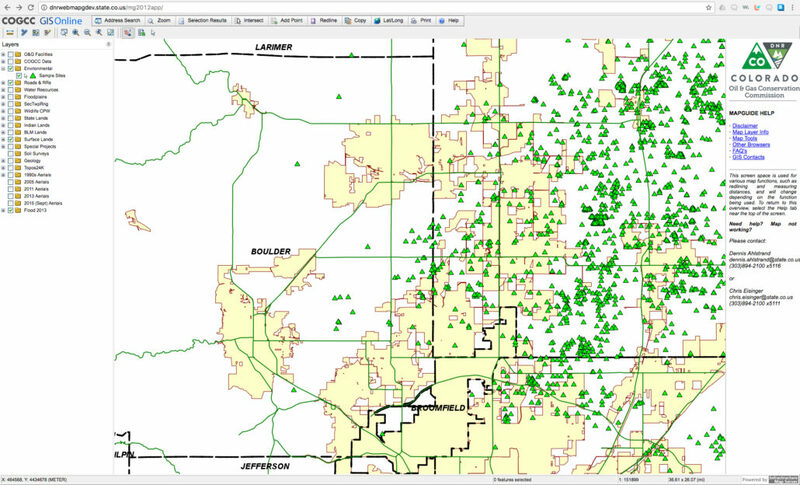 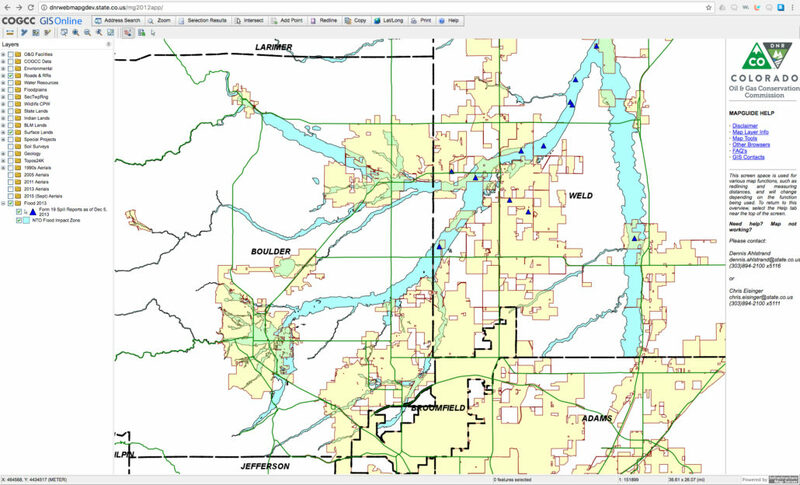 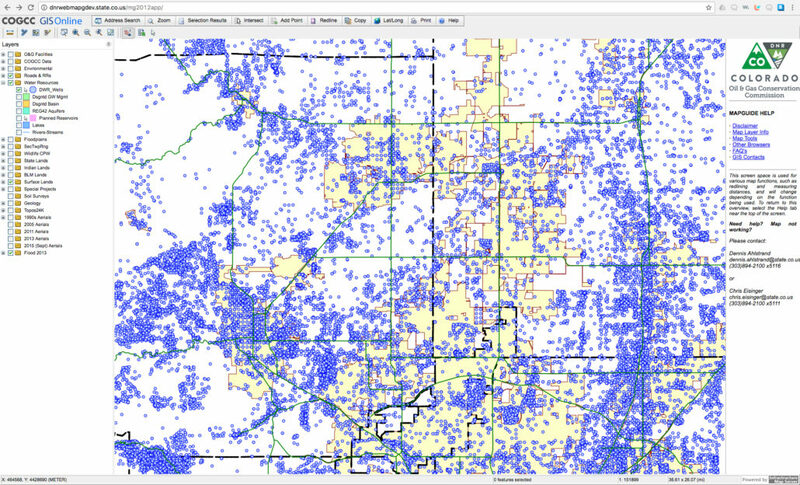 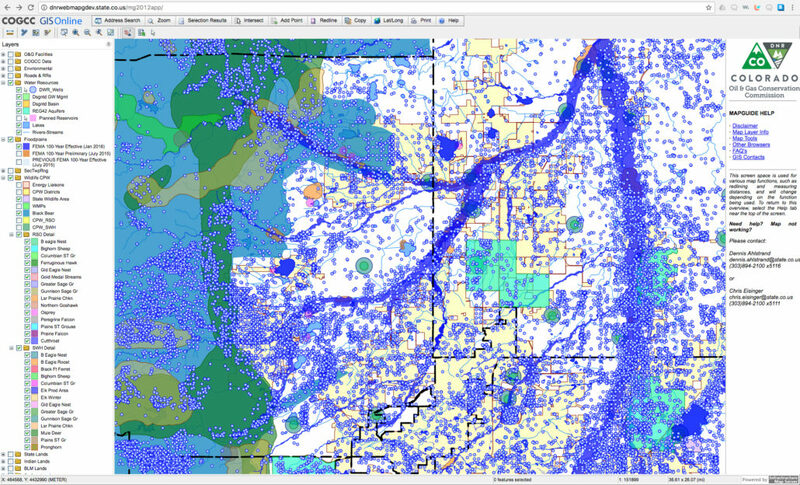 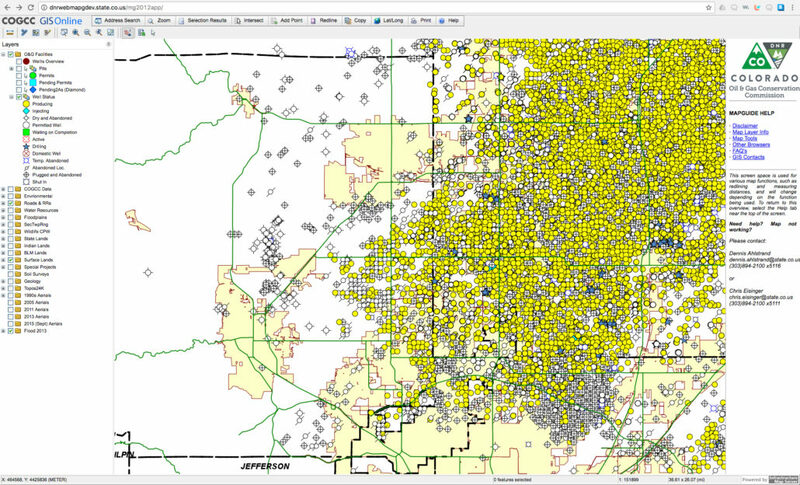 People in Boulder County DO NOT know that FRACKING in coming here. Spread the word!